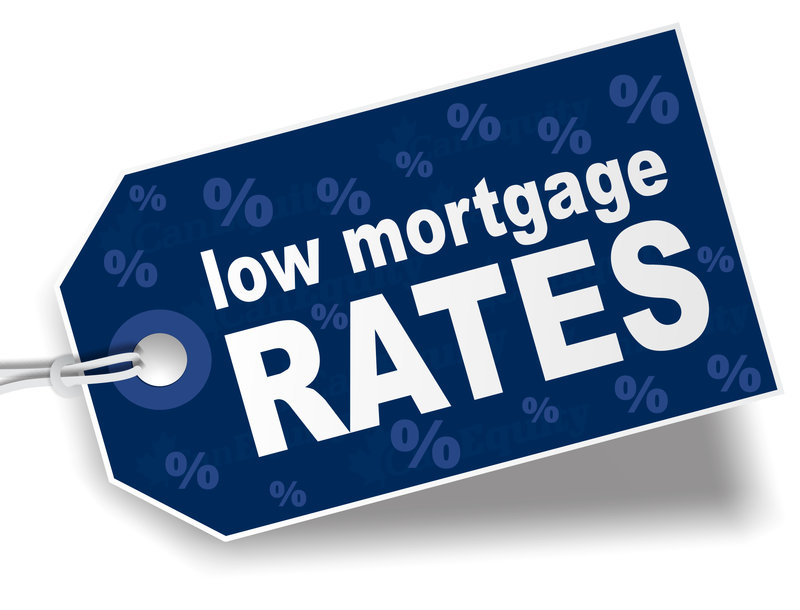 LOOKING TO BUY A NEW HOUSE OR REFINANCE? AS FAIRWAY INDEPENDENT MORTGAGE OR TEMPLE, TX IF A VA LOAN IS RIGHT FOR YOU? A VA loan is a mortgage loan that is backed and guaranteed by the US Department of Veterans Affairs. It was created and is still offered today to give veterans or surviving spouses long-term financing. A VA loan can only be given to a veteran for the purchase of a home that they will be occupying personally. If the loan is approved the VA guarantees a portion of the loan to the lender protecting them against any loss. However, this is only covered up the amount guaranteed to the veteran. 0 down payment. The only time a down payment may be required is if the purchase price is more than the reasonable value of the property. Any homes that are inspected by the VA in the process of building will need a warranty from the builder and will require assistance from VA to get cooperation of the builder.